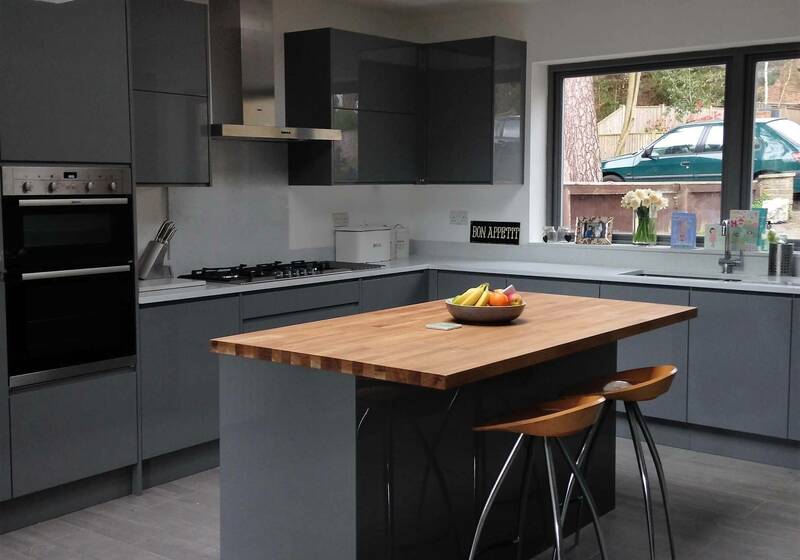 You won`t regret choosing A To Z Bespoke Kitchens Ltd. We provide the highest quality in all of our services. To learn more, check us out! A To Z Bespoke Kitchens Ltd is a family business established in 2012. We pride ourselves in providing the highest quality in every detail, as well as our skills and excellent customers service. We offer bespoke sizes and colours to meet individual expectations. 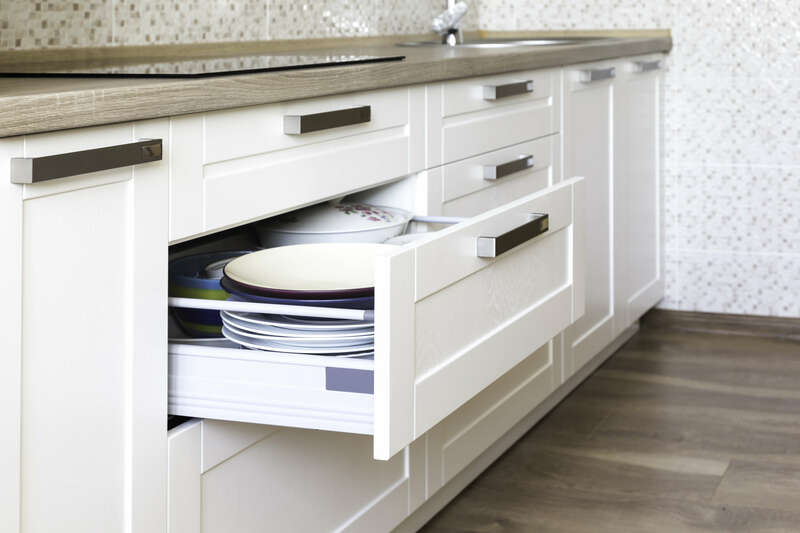 Our team designs, supplies and installs a full range of kitchens and wardrobes to suit your style and personality. We will help you make your dream kitchen or wardrobe come true – just tell us more about it! Choosing a classic kitchen in London, you’re choosing the most popular kitchen chosen by people throughout the years. 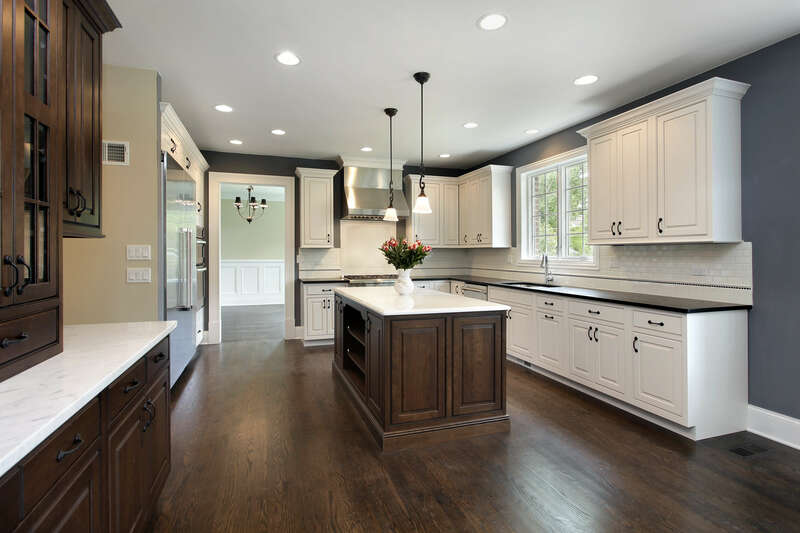 See how much we can help you create the kitchen of your dreams.